Meet the Wilson’s, this session took us a little time to get scheduled with military commitments but I am super excited to share what we were able to capture. This blue eyed beauty is photogenic and gave me several great shots. 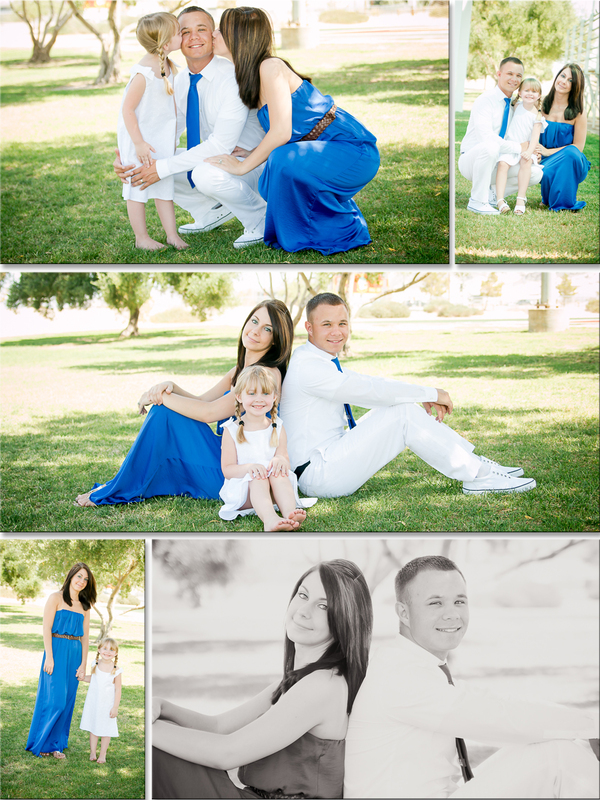 I love capturing a family together and commemorating this time. 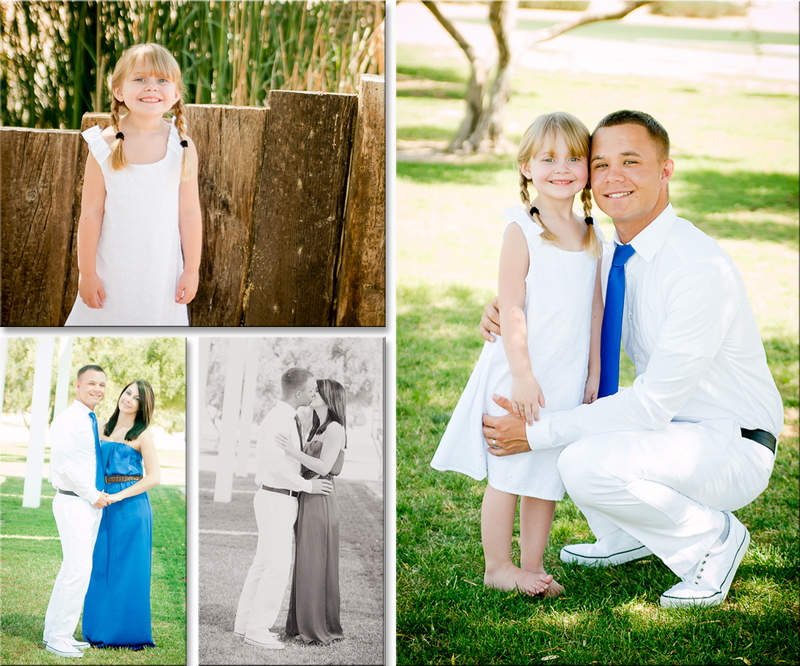 These two were a loving couple with a cute sweet pea who were darling to photograph. Thank you Wilson family for sharing this time with me! 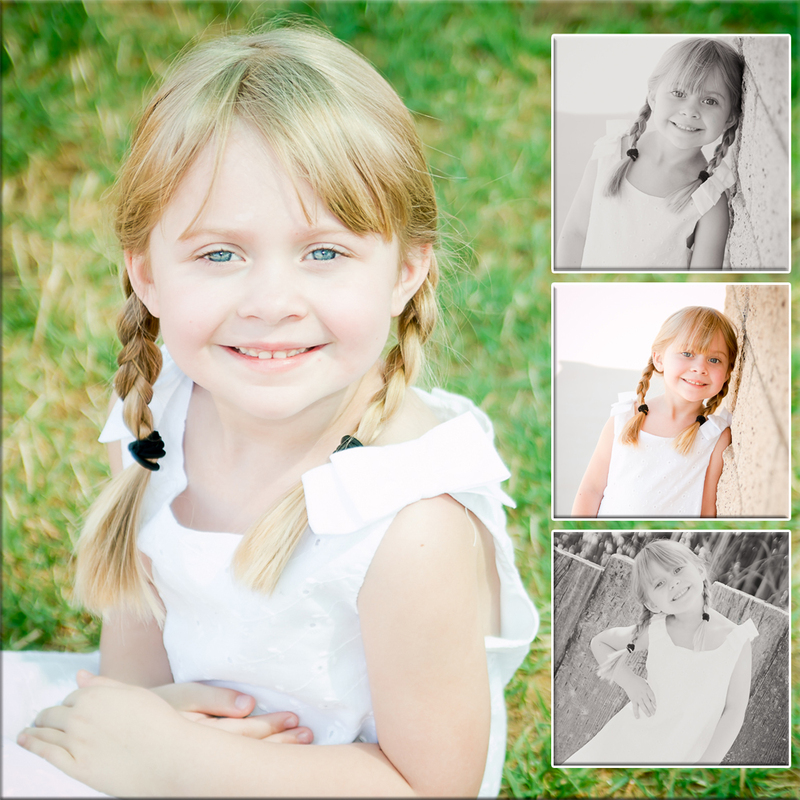 If you are ready to have images like these contact Memories by Tasha!